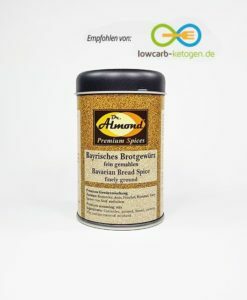 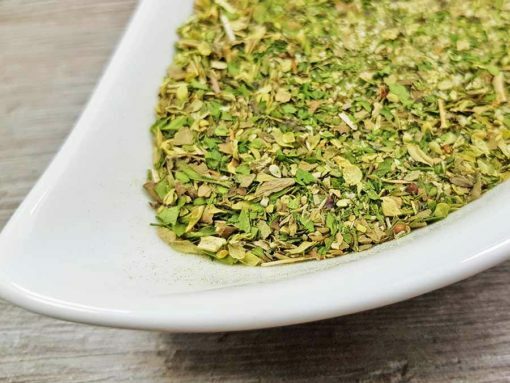 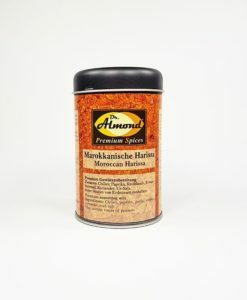 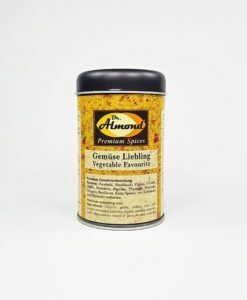 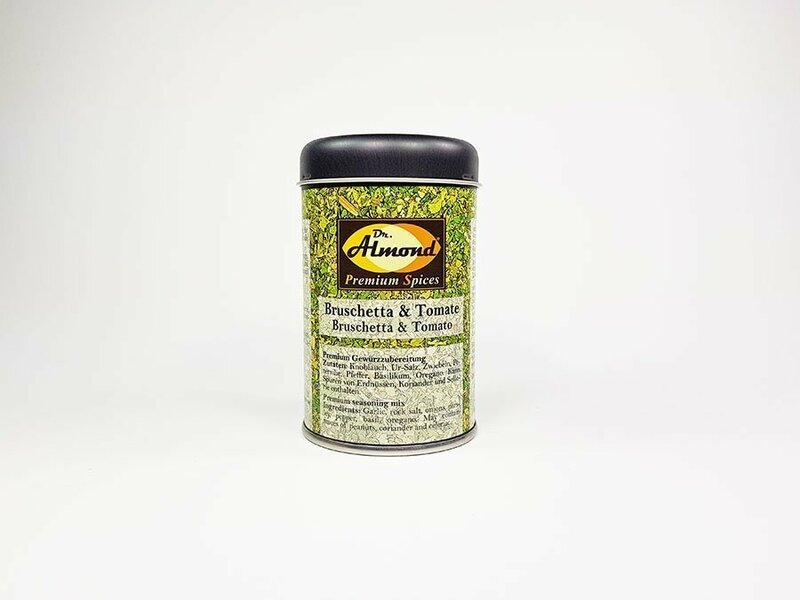 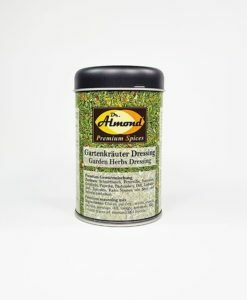 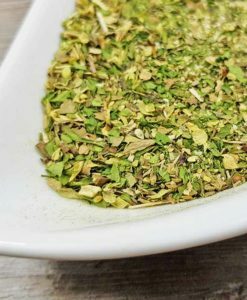 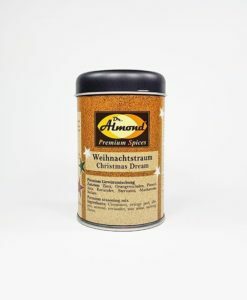 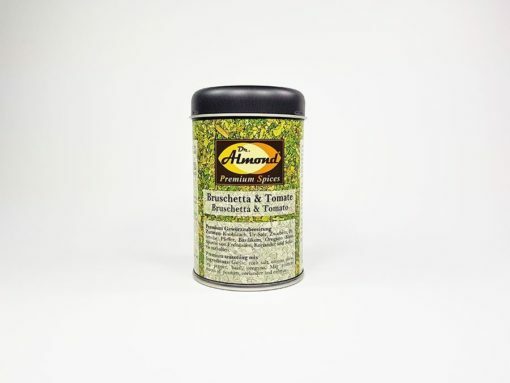 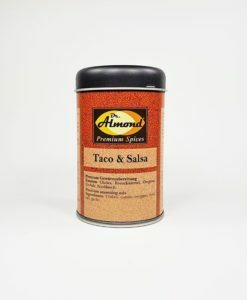 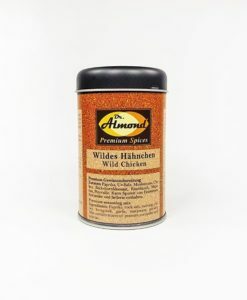 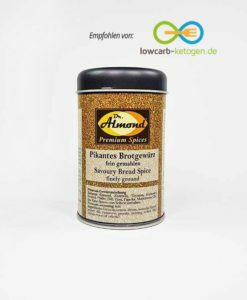 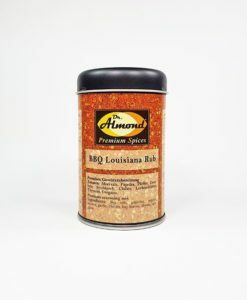 A delicate spice mix for bruschetta, panini, sandwiches and all dishes with tomatoes. 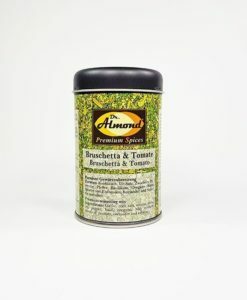 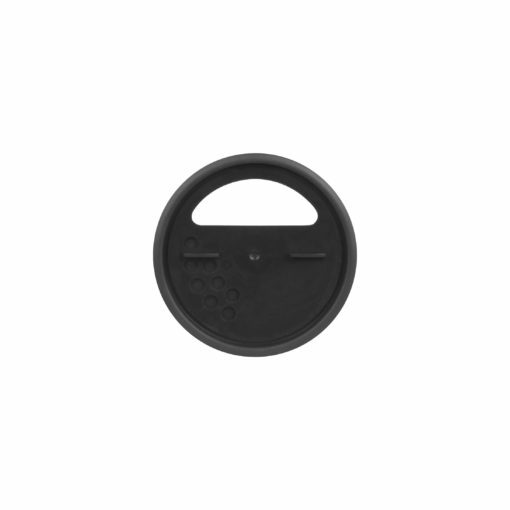 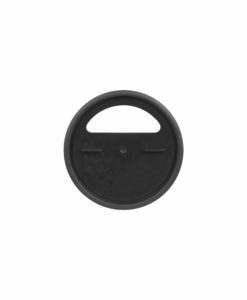 Goes also well with salads, dressings, dips, feta, mozzarella and all kinds of Italian meat and vegetables dishes. 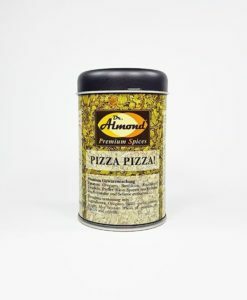 INGREDIENTS: Garlic, rock salt, onions, parsley, pepper, basil, oregano. 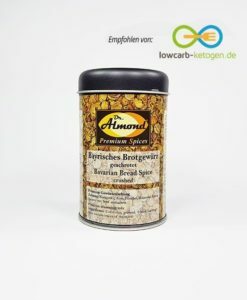 May contain traces of peanuts, coriander and celeriac.